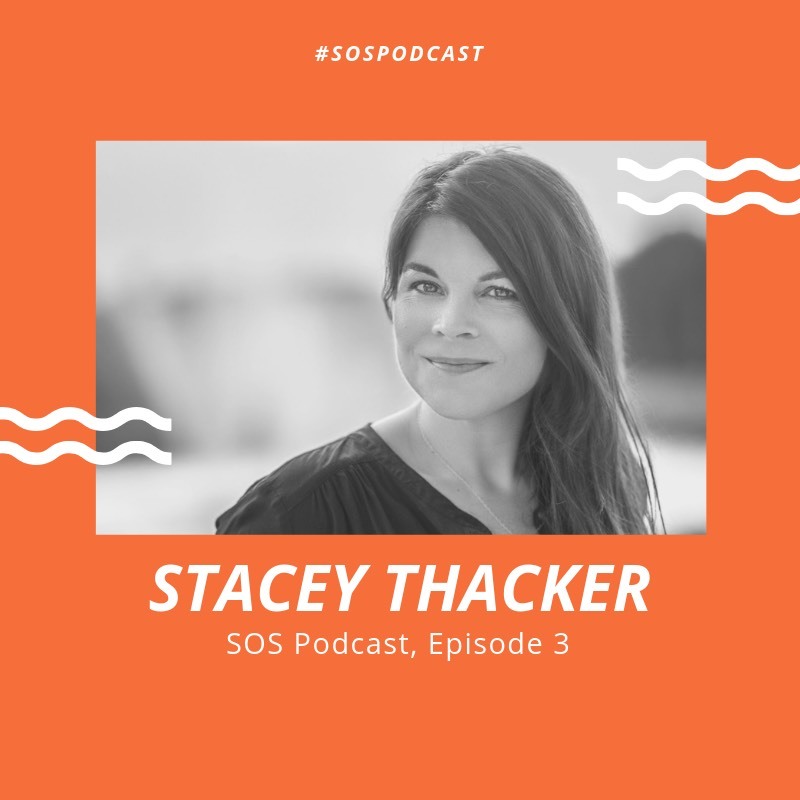 This week’s episode features author and speaker, Stacey Thacker. Stacey is a wife, homeschooling mom of four girls and author of six books, including my personal favorite, Fresh Out of Amazing. Stacey is a speaker with a passion for God’s word. 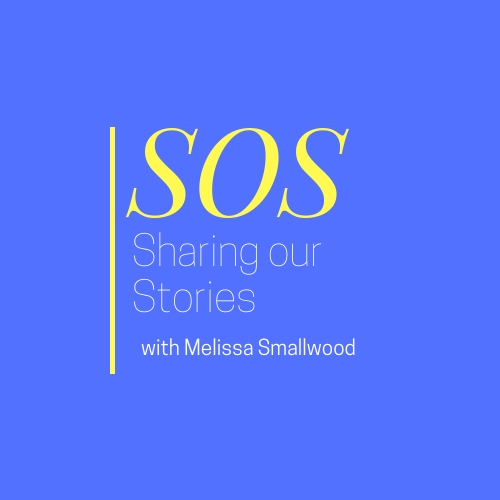 During this episode, Stacey and I talked about walking a difficult road and keeping your faith during difficult times. While we experienced a few technical difficulties, I am so glad I got the chance to chat with Stacey and glean wisdom from all that she has been through in the last five years. You can find Stacey on Instagram at @staceythacker and @girlfriendsguidetothebible. You can access all of her resources, including Fresh Out of Amazing, at staceythacker.com. For the Enjoy the Word conference that is mentioned during the episode, click here.